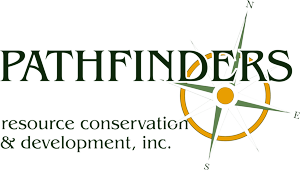 As part of Iowa’s Nutrient Reduction Strategy, Pathfinders is working on the Water Quality Initiative in the Cedar Creek Partnership Project. The purpose of the projects is to support and improve water quality through a collaborative, research-based approach. 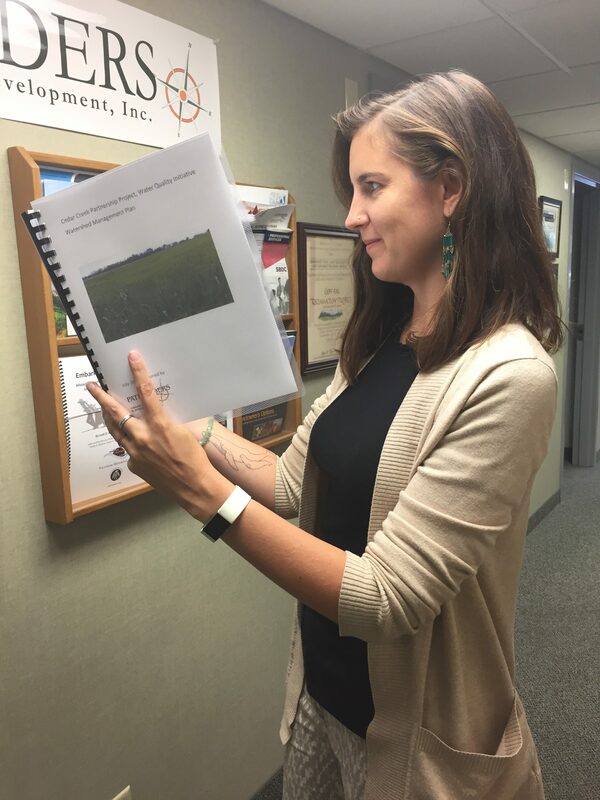 This month, Pathfinders completed the Cedar Creek Watershed Management Plan using data collected from ground truthing stream assessments and feedback from community dialogues that took place in the watershed earlier in the year. “The benefit of the watershed management plan is it provides us with information on how to move forward with the watershed project,” says Watershed Coordinator, Lanessa Baker.